As you know, a massive mudslide rocked our fellow citizens in the North Fork of the Stillaguamish River, killing at least 36 people, leaving 9 missing and dozens of homes damaged. In response to this devastating incident, the CFD has put together a special campaign for those affected. To be a part of the campaign, the charity must be a current active member of the CFD and have provided the CFD with written accounts of their efforts on the ground. The American Red Cross has long been associated with disaster relief, and the organization was among the very first responders to the disaster site. Catholic Community Services is currently assisting parishes in the Arlington-Oso-Darrington area to help people in the community in a variety of ways, including helping to defray funeral costs for loved ones. Assistance will also be provided to those who have lost their homes and possessions. 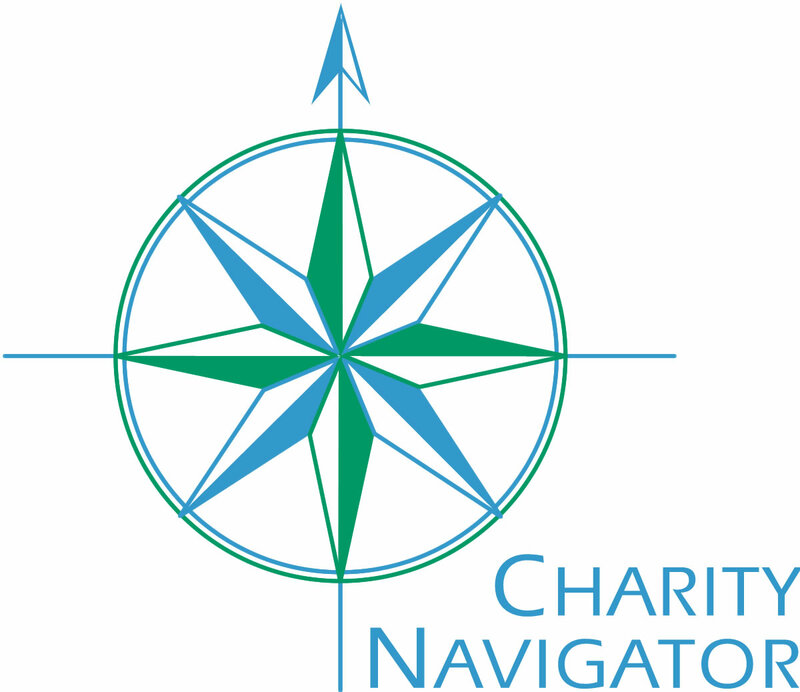 Click here for more information on what the organization doing in the community. 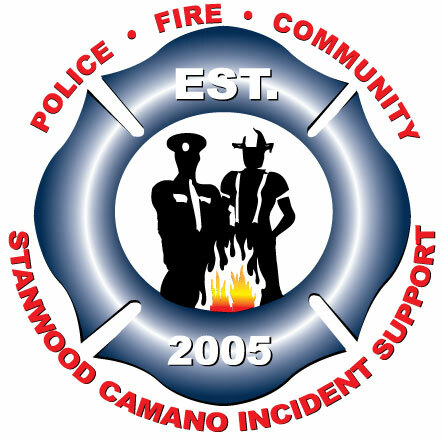 Hope Unlimited is a part of the Stanwood Camano Incident Support Team that assists first responders when dealing with disasters. The organization is currently providing chaplaincy services for fire fighters and emergency workers if needed. Check out the SCIS webpage for more information. The Snohomish County Volunteer Search and Rescue Unit is a local organization that coordinates with law enforcement to help first responders in the search for those that are missing. You can check out the organization's Facebook page and continue to get updates of its progress. The Soup Ladies are a group of volunteers that help provide warm, home cooked meals to first responders in disaster areas. The ladies have been present at sites in Hurricane Sandy, the Oklahoma Tornado and now in Oso helping firefighters and first responders stay warm and fed. In just three days, they have already served more than 215 meals. Check out their Facebook page by clicking here. 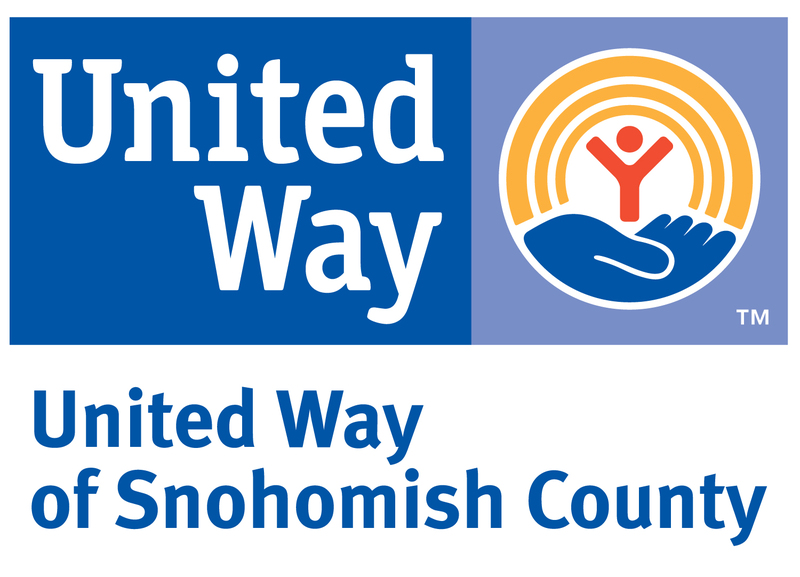 The United Way of Snohomish County has ALREADY recieved $75,000 in pledges to its Disaster Recovery Fund for Mudslide Relief, and are working with local officials, community groups and others in the Oso area to distribute any funds it receives to the places that need it most. Check out the United Way of Snohomish website for more details. 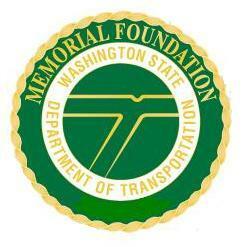 The Washington State Department of Transportation Memorial Foundation assists fallen DOT workers in the field. Since WSDOT is on site, the foundation will be assisting them with funding upon request. 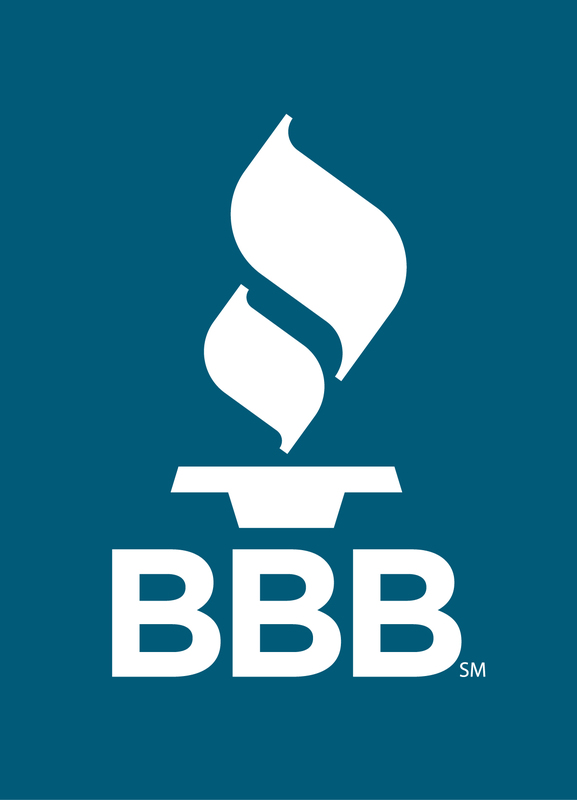 Click here for more informaiton on what this organization does.